Vision: To be the premier business resource in Cortland County and beyond. 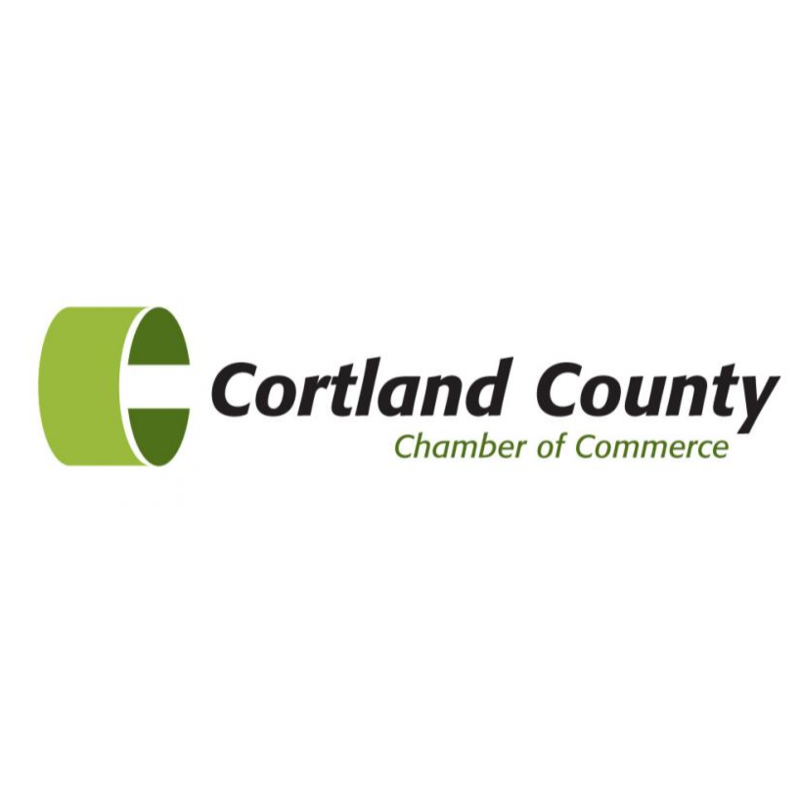 The Cortland County Chamber of Commerce, headquartered in downtown Cortland, NY, is the region's leading business advocacy organization representing all of Cortland County, the villages of Groton and Dryden in Tompkins County, and the village of Tully in Onondaga County. We support approximately 500 members representing over 14,000 employees through business-to-business connections and consistently provide opportunities and resources to help our members grow and thrive. Our Chamber teams up with our Chamber partners as members of the Business Council of New York State and state wide our Chambers represent 110,000 businesses and 3.6 million employees. Our strength in numbers is key as we provide leadership and advocacy state wide. We participate in professional development programs through the Chamber Alliance of NY as well as The Association of Chamber of Commerce Executives, a national organization (ACCE). ACCE recently recognized us as a Top 10 Chamber nationally for membership retention. Locally we often team up with the Homer Business Association to advocate for business friendly programs and services in the Village and Town of Homer. As we go about our daily work we keep our motto of "It's about our members" in mind to focus us on what's important.